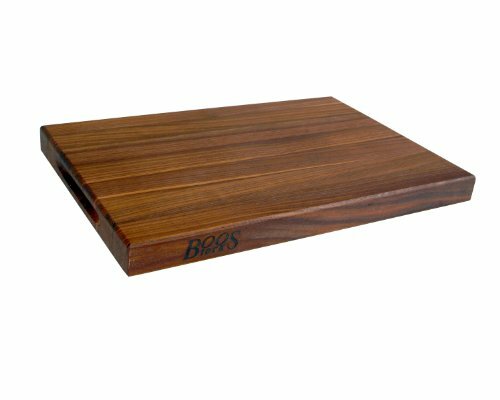 John Boos professional cutting boards are FDA-approved and are used by professional chefs throughout the United States. These high quality cutting boards are available in end grain and edge grain construction and come in more than 39 shapes and sizes. John Boos and co. is the number one supplier of butcher blocks countertops and cutting boards to restaurants, butchers and even the White House. Boos block cutting boards are manufactured by John Boos and co. based in Effingham, Illinois. Since its inception in 1887, John Boos and co. has provided the highest quality products to the most discriminating consumers.